Having a hard time finding your YouTube ID? This tutorial might a life-saver. But first bear in mind that YouTube channel name and YouTube ID are two different things. 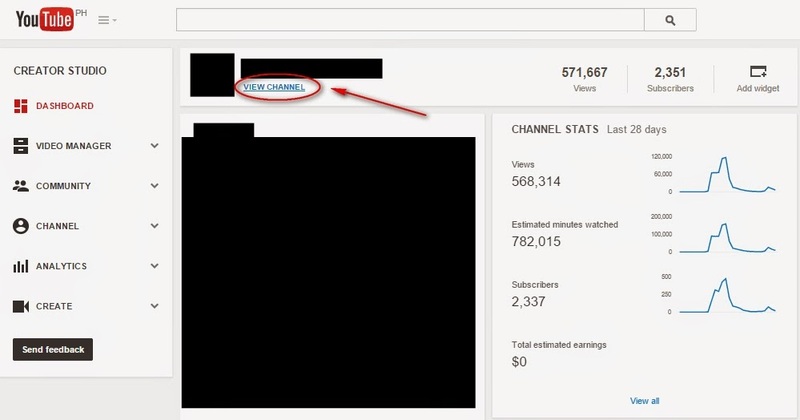 The YouTube channel name is simply the actual name of the channel you assigned while the YouTube ID is a unique combination of alphanumeric characters. 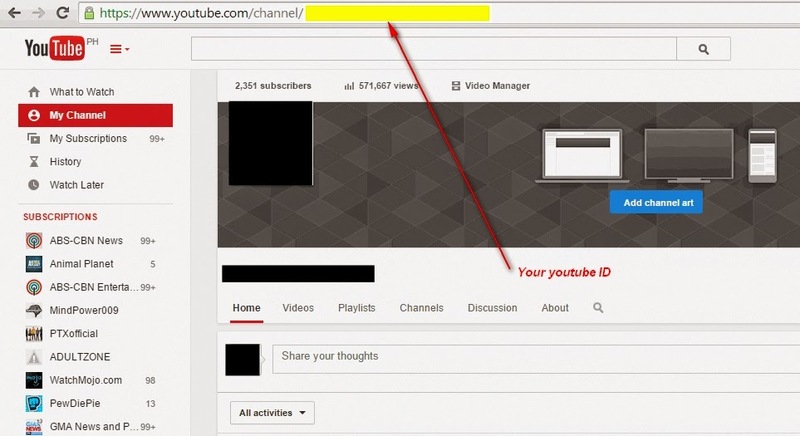 YouTube ID is usually required when you will create your own YouTube subscribe button for your website or blog. 3. Click the view channel link. 4. Copy the last portion of the URL then paste it to YouTube button generator.